Firewall – NetONE® Solutions – One Box. Total Solution. filtering, packet inspection, NAT, forwading, QoS, web proxy and more. The firewall implements packets filtering and thereby provides security functions that are used to manage data flow to, from, and through the router. Along with the Network Address Translation, it serves for preventing unauthorized access to directly attached networks and the router itself, as well as, a filter for outgoing traffic. BridgeBOX router features a stateful fireall, which means that it performs stateful packet inspection and keeps track of the state of network connection traveling across it. 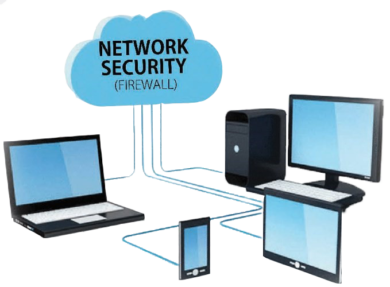 The Firewall provides features to make use of internal connection, routing and packet marks. 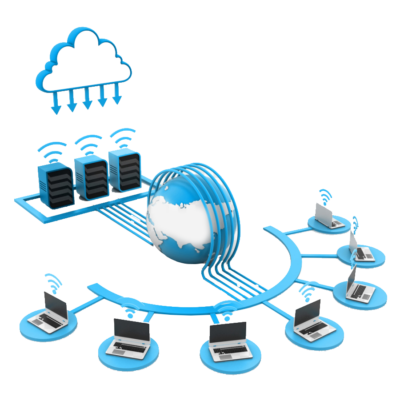 It can filter by IP address, address range, port, port range, IP protocol, DSCP and other parameters. Also, it supports Static and Dynamic Address Lists and can match packets by pattern in their content, specified in Regular Expressions, called Layer7 matching. We support a multitude of routing protocols. For IPv6 it supports; RIPng, OSPFv3 and BGP. We support Virtual Routing and Forwarding (VRF), Policy-based routing, Interface based routing and ECMP routing. You can use the Firewall filter to mark specific connections with Routing marks, and then make the marked traffic use a different ISP. Now with MPLS support added, VRF is also introduced. Virtual Routing and Forwarding is a technology that allows multiple instances of a routing table to co-exist within the same router at the same time. Because the routing instances are independent, the same or overlapping IP addresses can be used without conflicting with each other. VRF also increases network security. It is often used in, but not limited to, MPLS networks. Cache access list to specify which objects to cache, which not. BridgeBOX supports Layer2 forwarding including Bridging, Mesh, and WDS.